Allow me to introduce myself, my name is Tracey, and I have always loved reading. My earliest memories are those spending every Saturday morning in the town library, listening to ‘story-time’ and then being able to choose my three books to take home for the week. Once grown up, and various career paths later, I started working at Penguin Books and after eleven years with the company, as sales and marketing director, I decided to leave and open my own business, I Love Books. Not everyone has the time, or indeed the inclination, to browse in bookshops. A select few regularly visit bookshops, but that isn’t to say that everyone else is not interested in books – in fact, the opposite is true. My goal is to introduce the general public to authors, and authors to the general public. And to help writers self-publish their work, and fulfil the dream of having their story printed as a book. 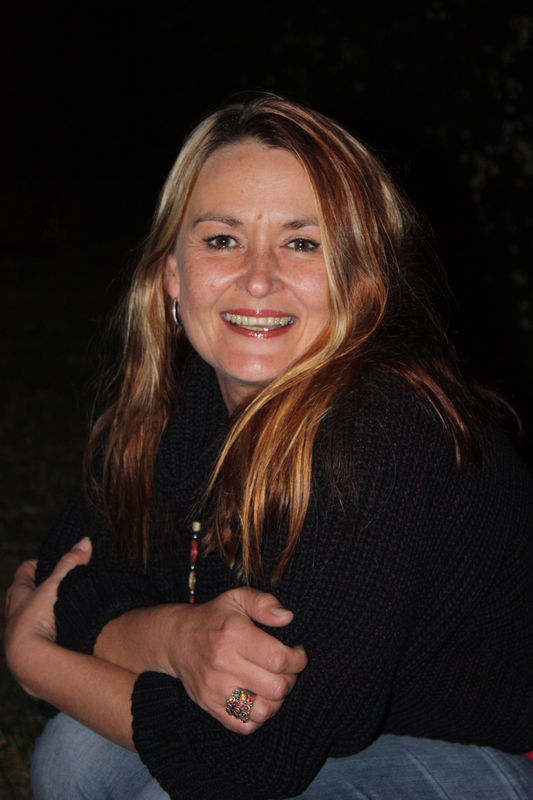 My name is Suzanne Franco and I am the author of Exile Child, a South African historical novel based on the life of Sarah Bartmann. Glen from Boss Repro gave me your details and suggested that I get in contact with you and Allison. Allow me to give you a brief background to my book, Exile Child. It was first published in 2005 and was available in all major bookstores across South Africa such as CNA, Exclusive Books and Fascination Books. I now own the full rights to the book. Exile Child has since been approved by the Gauteng Education Department to be supplied to high school libraries. I have also been a guest speaker at many Gauteng Education Department’s functions, especially on Women’s Day. It is an achievement to get my book approved by the Gauteng Education Department, however as the ‘approved’ school library list is a lengthy one, Exile Child is failing to get noticed by the library purchasers. Glen suggested that I get in contact with you and Allison as perhaps I could meet with you both and once you have read my book may be able to assist or point me in the right direction to getting firm orders for my book for high school libraries. I hope we can meet to discuss this further and I look forward to hearing from you soonest.